Rooplex Ltd is a new start-up business directory that offers a very different approach to online business directories. Unlike the countless free online business directories, rooplex.com doesn’t offer any free listings. All businesses are charged a small annual listing fee to help prevent spam accounts. This will help provide a quality directory with useful, relevant listings for consumers across the UK. Business listings include logo, images, keyword rich content, map, freephone 0800 number, link to business website and links to social media. 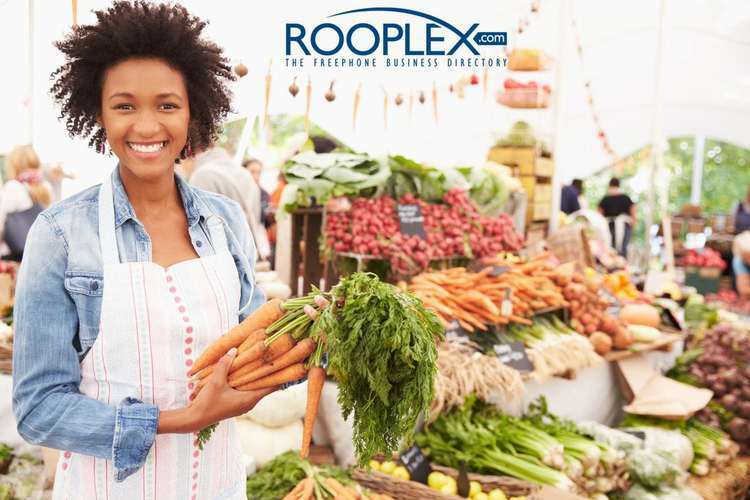 Businesses that advertise with rooplex.com are also issued with a freephone 0800 number. Businesses are free to use this number exclusively on rooplex.com or can use it on any marketing material to help drive inbound phone calls. 0800 numbers have been free to call from mobile phones in the UK since changes were made in July 2015. All businesses are manually verified before going live on rooplex.com and each listing is reviewed annually to maintain the integrity and quality of data for consumers. As a brand new start-up, rooplex.com is offering the first 250 businesses that take out a listing a 50% discount on their annual listing fee for as long as they remain a rooplex.com partner. This offer is strictly limited and means prices start from just £147.50 per year – less than £3 per week.